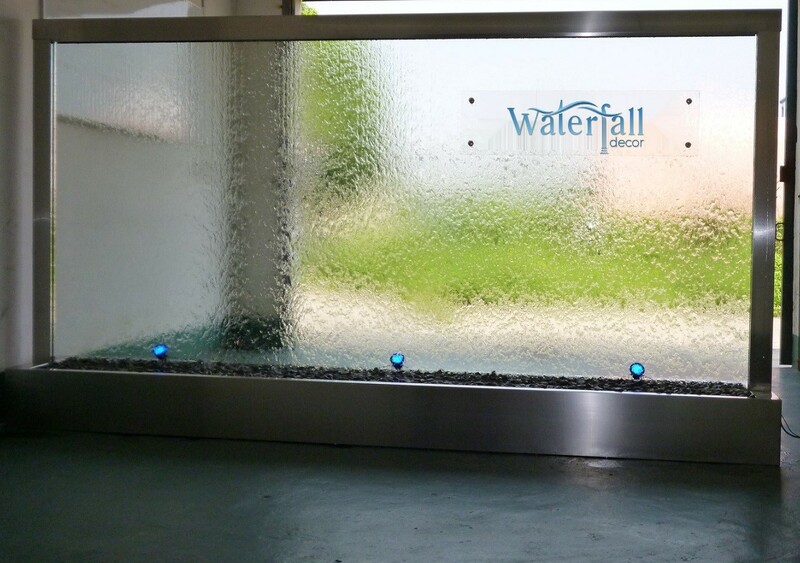 Add a logo to your waterfall feature. Vinyl, static cling, etched, sandblasted, standoffs, and more. 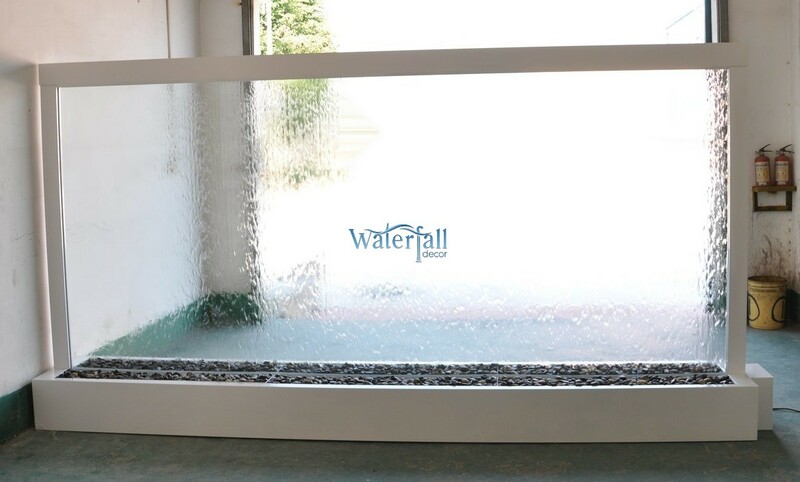 Great for rentals, popup displays, and corporate branding.